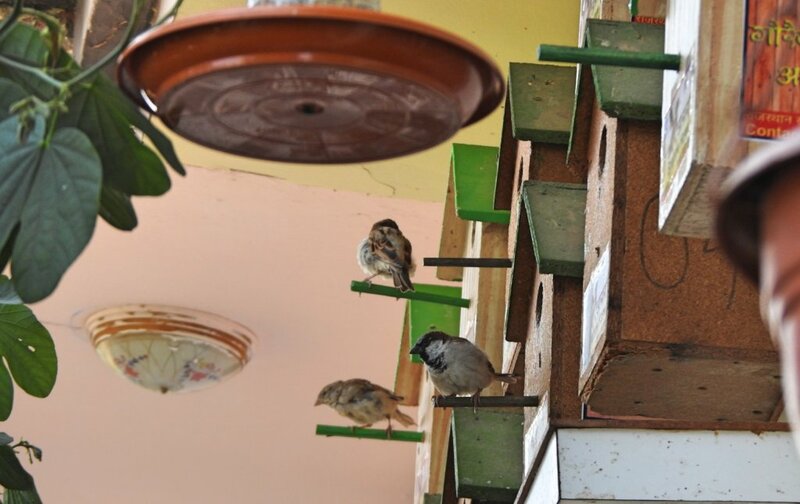 This project has Designed to Conservation innocent Sparrow Bird, which are Rapid Extinct. Along with this, project has prepared to establish eco- friendly Sparrow birds nest (Home) for the protection and breeding of Sparrow. 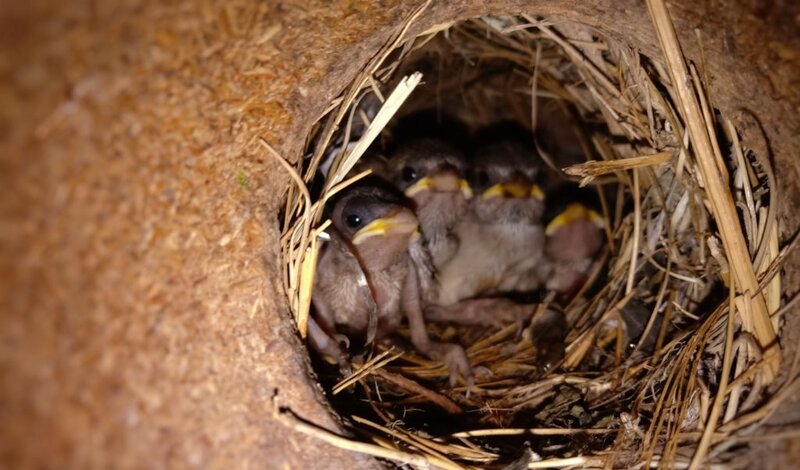 Nest (Home) will be arranged with proper seed and clean water. 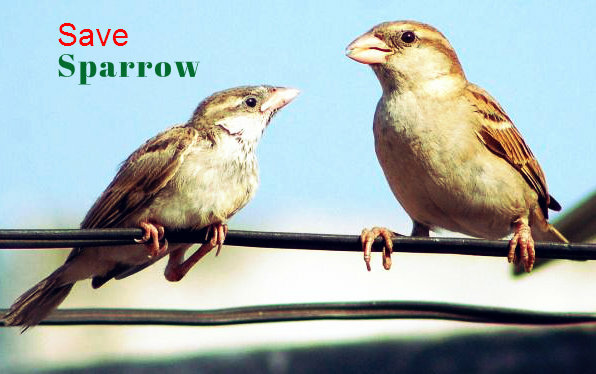 A public awareness campaign will be organized to Conservation (protect) Extinct innocent Sparrow Bird species. 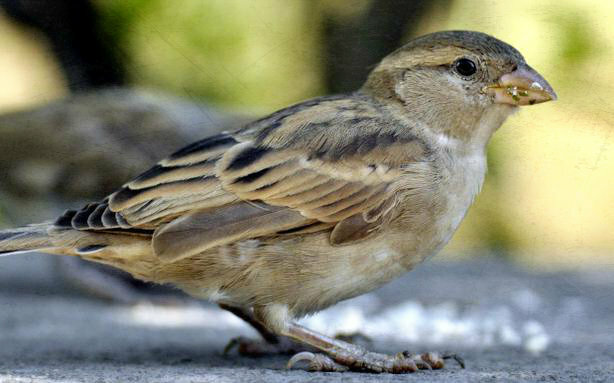 According to ornithologists, number of Sparrow has been decreased by 60-80% at time.micro Wavelengths radiated from mobile towers, insecticide used in cereals have become threat for their existence. Now it is becoming extinct very fast. Even it is included in "RED LIST" of "Royal society of protection of birds" situated in Britain. Researchers of this organization have studied in different parts of whole world including India and they found that there is significance need to protect them. Various Eco-friendly nest (Home) will be established at home, trees and public areas and it would be maintained regularly. 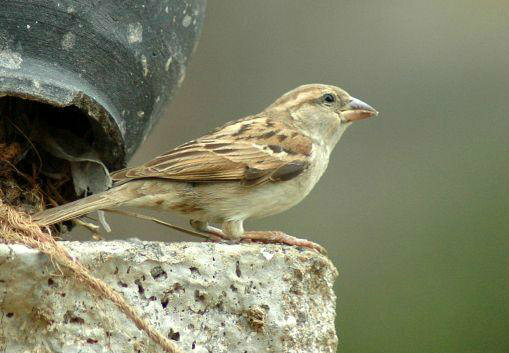 There would be arrangements of Feed and clean water for Sparrow Bird. A big campaign will be organized for the protection of India along with an awareness programme among school children. 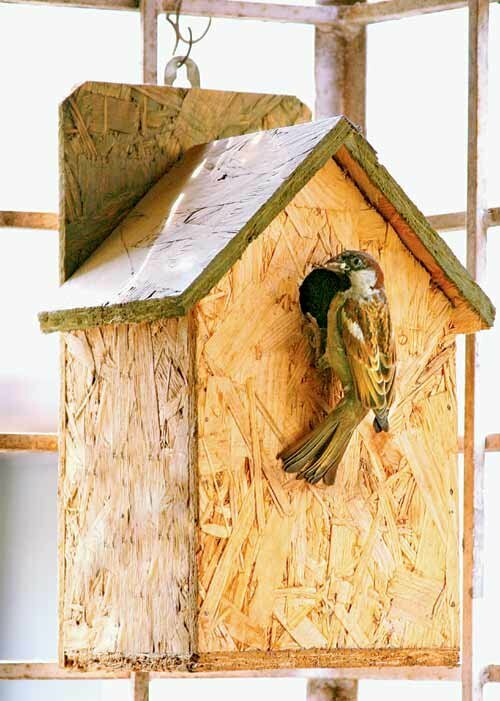 Eco friendly nest (Home) will be established at various places, it would be safe and convenient for Sparrow Bird to make her nest (Home) there. Along with this her egg and Sparrow Bird Baby will be safe from other attacker birds. People will be aware to protect and Conservation them through this campaign and extinct species would be saved in future.